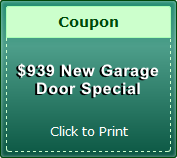 Campbell home and business owners, are you in need of a garage door opener replacement? 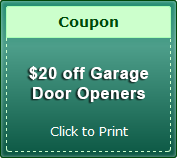 Do you need spring replacement, roller replacement or are you missing parts and garage door cables that you need to operate your garage door properly? 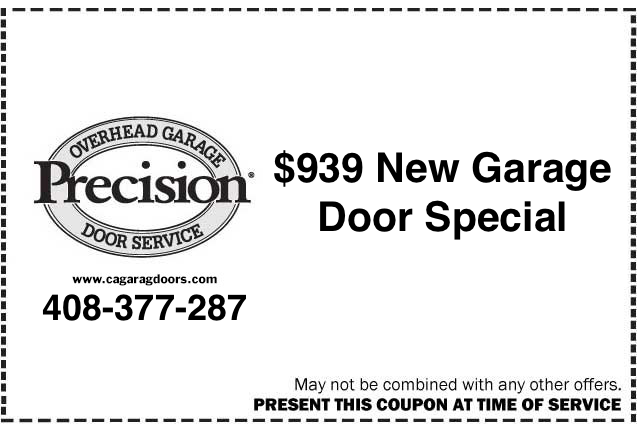 If you are looking some help with garage door replacement or garage door installation in Campbell or Mountain View, then you should seriously consider giving Precision Door a call. 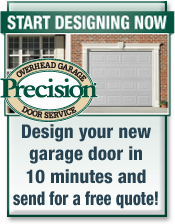 Here at Precision Door we offer competitive rates alongside high quality parts and services that are unmatched in our area. We go the extra distance for all of our customers to help you with all of your garage door needs in a speedy and effective manner. We deal with people every day who are being significantly bothered by issues with their garage doors so we feel your pain and have dealt with it all before. 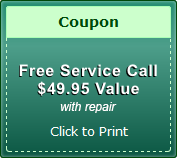 The next time you need garage doo maintenance, replacement or installation in Campbell or Sunnyvale, simply pick up the phone and give us a call at (408)377-2876. 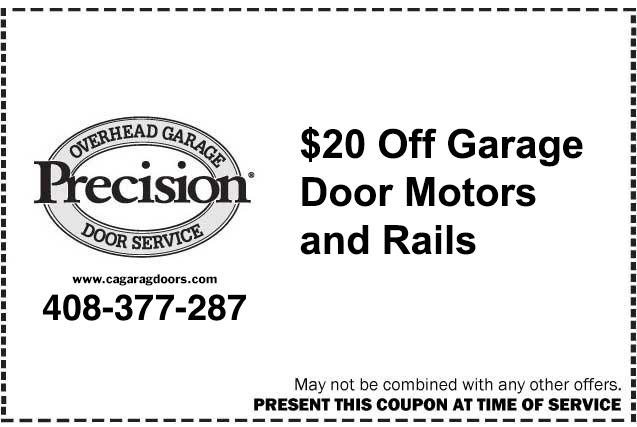 We’re always standing by to help you with any and all of your garage door needs. 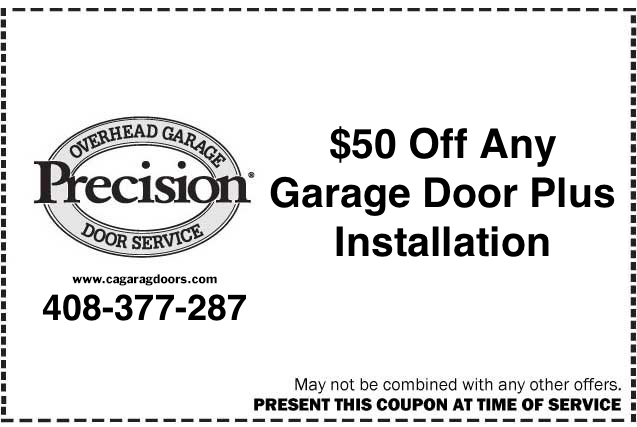 We are also experienced with jobs including full garage door renovations or even garage door opener replacement. 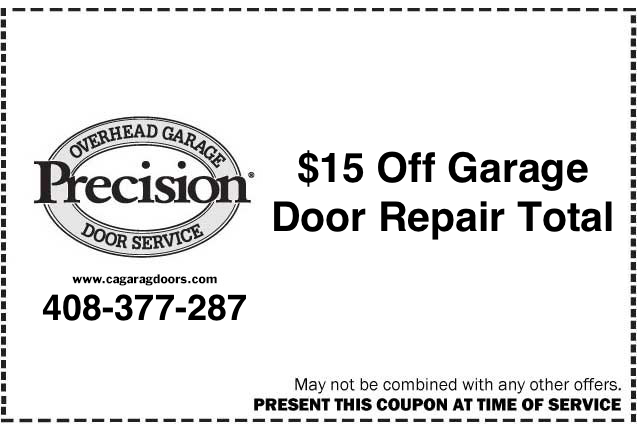 Our trained technicians are able to draw on many years of experience to effectively fix or replace any garage door that you may be having issues with. We even offer continued service so that you can call us at any time if you are having garage door issues. 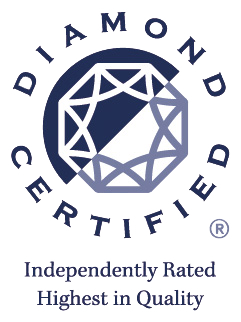 Our goal is to keep you as a long term customer so we will always go the extra mile. 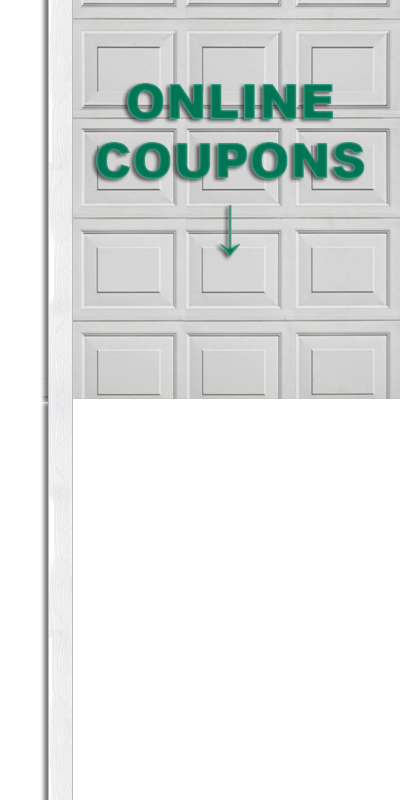 If you are in need of San Jose or Campbell garage door replacement it is important that you give Precision Door in a call as soon as possible. 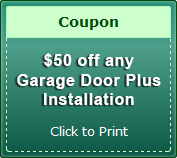 We will make the entire process easy from start to finish and do everything we possibly can to alleviate your garage door issues and prevent any further problems from coming back. 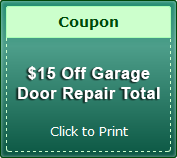 We’re the Campbell garage door replacement, installation, repair ands service experts.